Digital invitations are an easy and eco-friendly way for a couple to personally invite their friends and family to their wedding. Now a days we are all more conscious of our environment and want to make this a better place for our future. 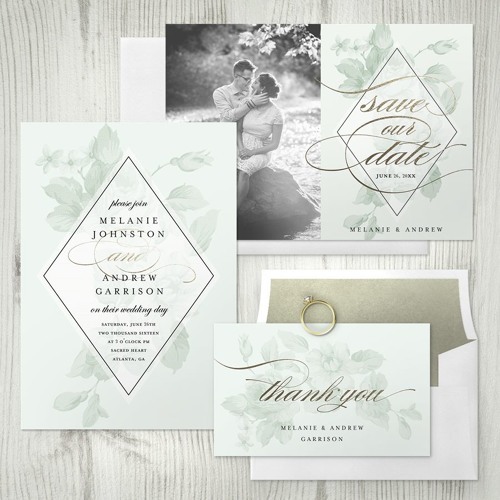 Digital invitations are a great way to keep your wedding “green”. Listen in as we chat with Lauren all about digital invitations and why they are perfect for you.